Debbie Bliss Rialto Luxury Sock - Infinite Yarns, Inc.
Debbie Bliss - Rialto Luxury Sock - This yarn knits like a touch of luxury. 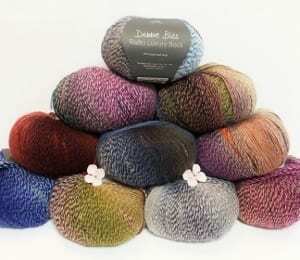 It comes in lovely self-striping variegated colors. 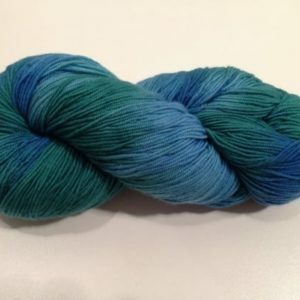 This yarn is a perfect for socks, shawls and fine knit garments. It works up beautifully when making chevron patterns.